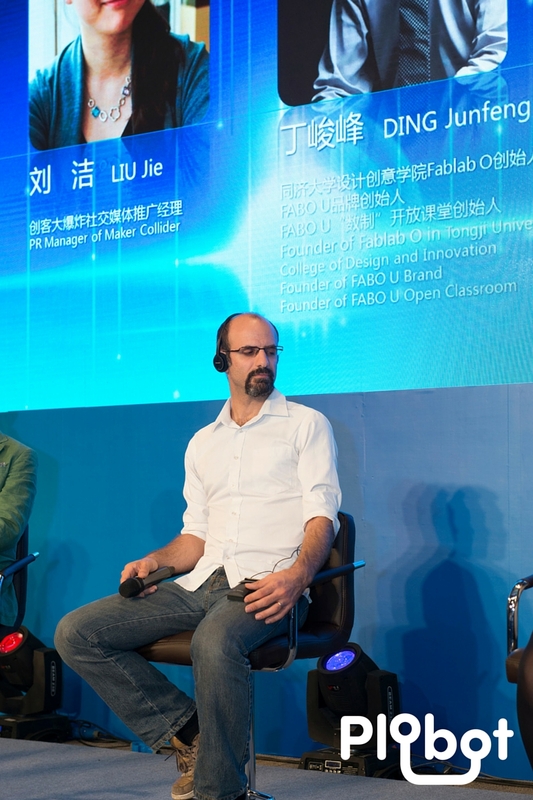 We are happy to announce that our CEO, Rodolfo Cossovich (Rudi), participated as a speaker at the “Shanghai Competitive Intelligence Forum“, SCIF 2015, this past October 22 in Shanghai Library. 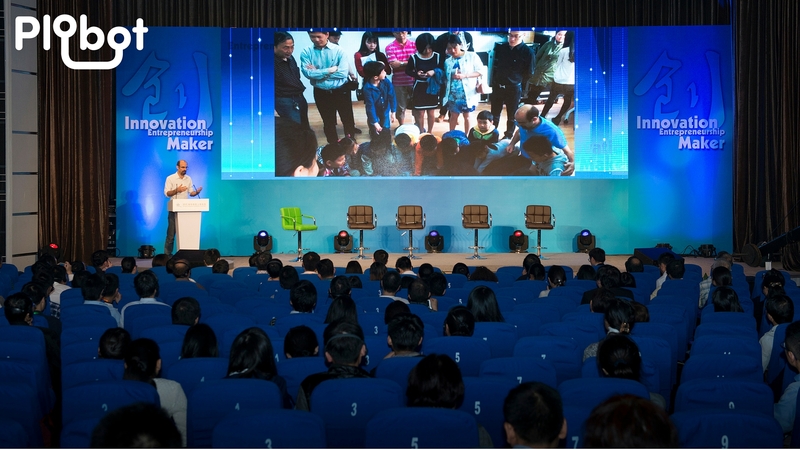 This is one of the most influential international events of its kind in China and Asia. 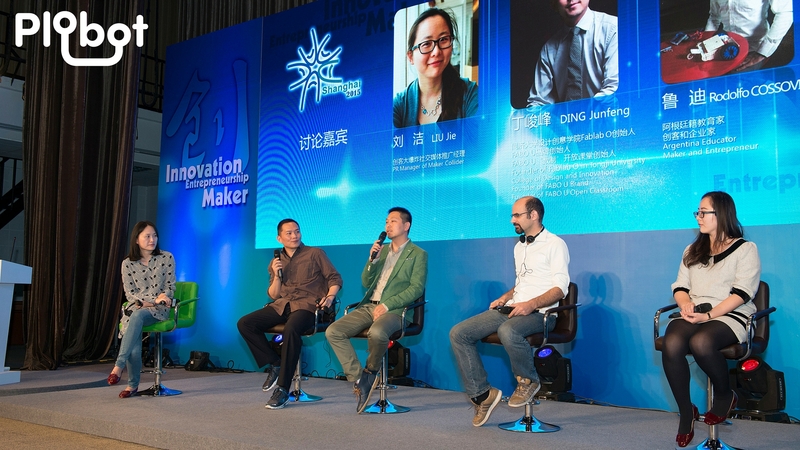 “Innovation, Entrepreneurship, Maker & Competitive Intelligence” was the theme of this year, to encourage entrepreneurship and innovation in the region. 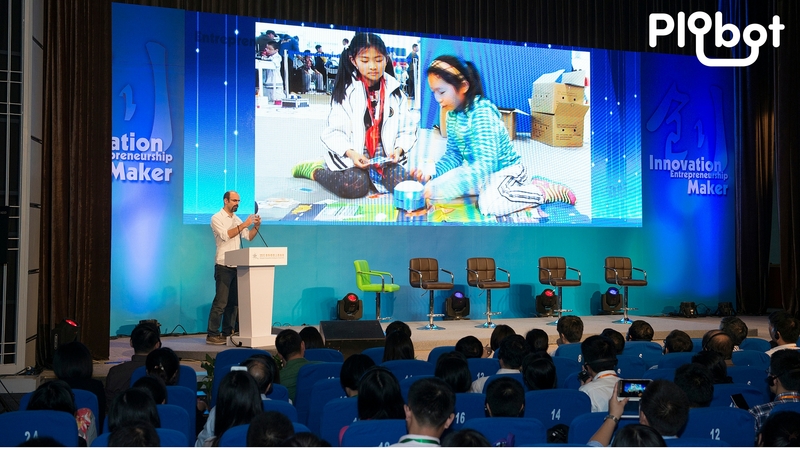 We are so proud that Plobot and Rudi were participants of this.